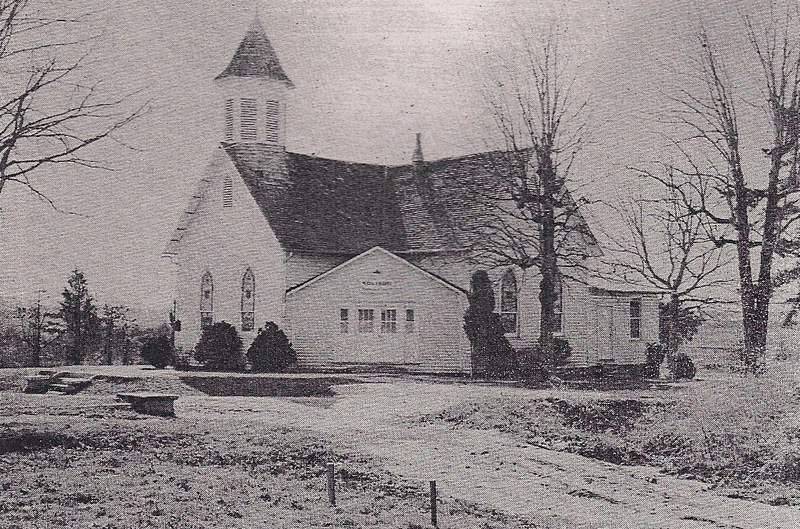 May’s Chapel United Methodist Church was founded in 1868, when a group of people living between Maiden and Newton convened in a school building near St. James Church Road. The congregation became a part of the Newton Circuit, which was at the time under the leadership of Rev. Daniel May. Early years saw much growth, especially as “great meetings” and revivals were held frequently. The first building was erected in 1871 and expanded in 1878 to accommodate more people. A new building was added in 1910, and the current sanctuary was added in 1956-1957. In recent years, May’s Chapel has been known to host a unique southern festival called the Kudzu Festival, a good-natured celebration of the weed that is a nuisance to so many. During the festival, the kudzu adjacent to church grounds is harvested and turned into kudzu jam, fried kudzu, kudzu quiche and kudzu candy. Throughout its history, May’s Chapel has focused on creating and shaping disciples of Jesus Christ through worship, Christian education, and fellowship. And of course, we know how to host a good barbecue!